Located in the heart of Houston’s Inner Loop and adjacent to Memorial Park, Camp Logan is a neighborhood of nearly 400 homes. Camp Logan is a beautiful neighborhood filled with mostly newer construction single-family homes and townhomes. 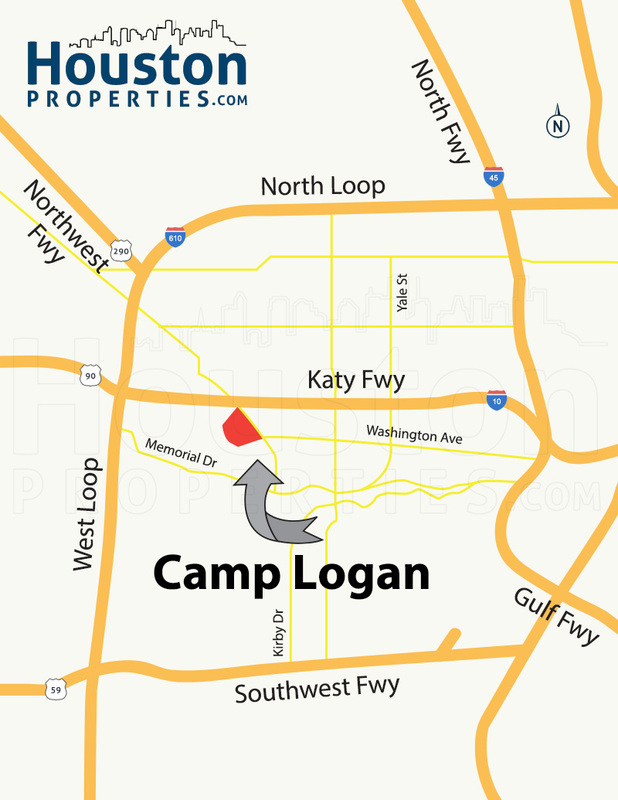 Found near major Houston freeways, Camp Logan is flanked by West Loop on the west, Gulf Freeway on the east, North Loop on the north, and Southwest Freeway on the south. 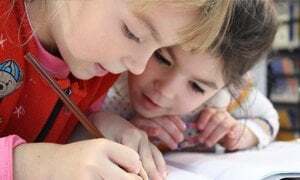 Located at the geographical center of Houston’s Inner Loop and near major freeways, Camp Logan is only about 10-15 minutes away from Downtown Houston, Montrose, Galleria and Museum District. Camp Logan is also within Memorial Park. One of the largest parks in the country, Memorial Park provides Camp Logan homeowners numerous recreational activities. Camp Logan residents are minutes away from sprawling jogging and biking lanes, as well as various spots for picnics and sports activities. 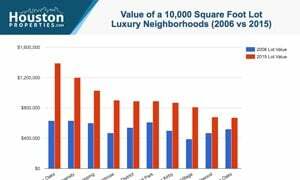 Camp Logan homes for sale have a neighborhood value range of $303,000 to $605,000. Most of the homes in the neighborhood are new construction single-family homes and townhomes, and newly renovated properties. 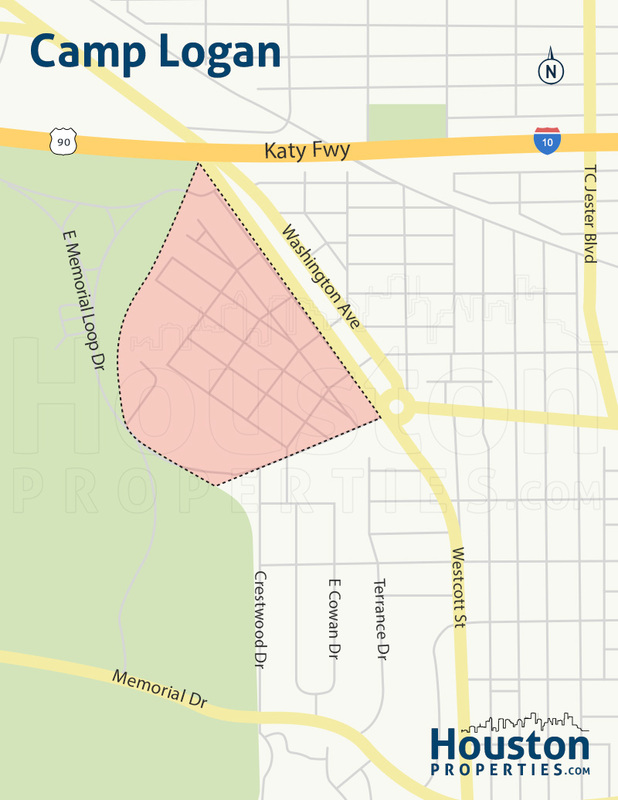 Neighborhoods near Camp Logan include Rice Military, Houston Heights, Timbergrove, Montrose, Midtown and River Oaks (check the Camp Logan Houston Texas map below).